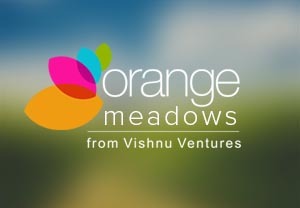 A residential layout with around 18 acres of land with plot sizes varying from 222 yards to 330 yards. 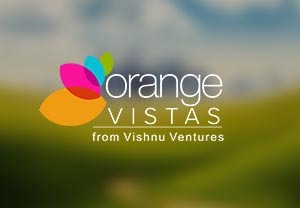 Orange Vistas is promoted by Vishnu Ventures, a group concern of Muppa. Driven by value for money proposition, the Group delivers each project with cut-above-the-rest lifestyles amenities and comforts the requisites of modern day living.